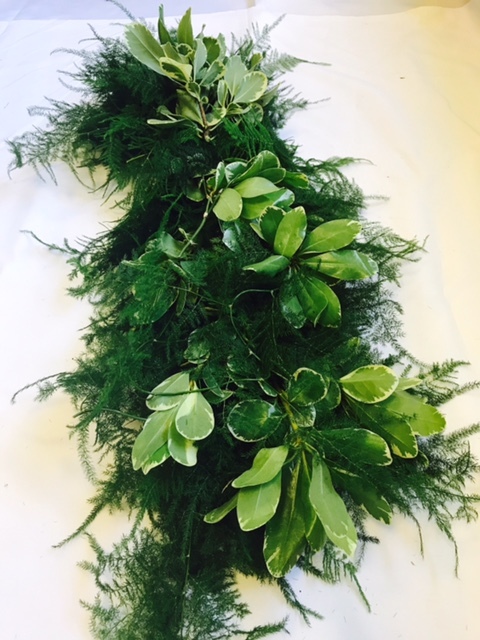 This garland is made with a base of Plumosa foliage and accented throughout with Variegated Pittosporum. The contrasting leaves and colors of each foliage really bring this garland to life. 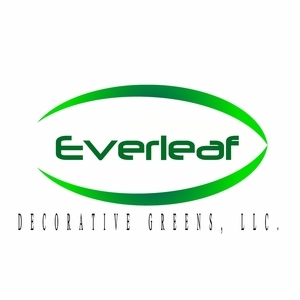 This product can last 3-4 days after delivery depending on climate and care.